This Nativity set is made by Bernardi. 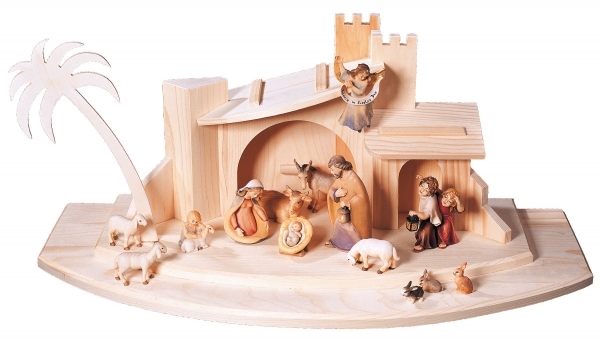 Comet Nativity Set - 22 pcs. 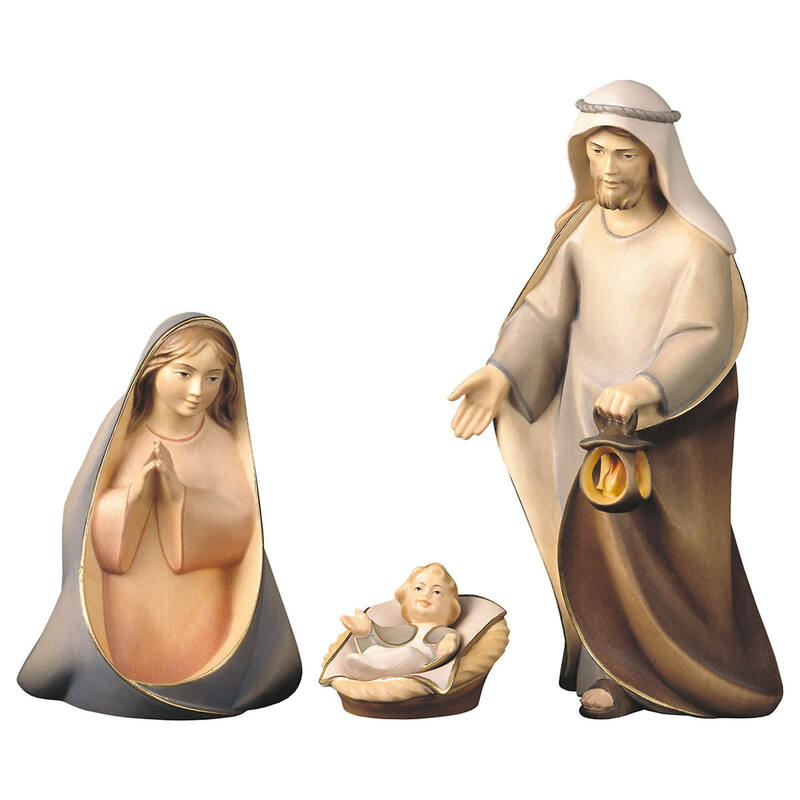 Nativity Set - 6 pcs. 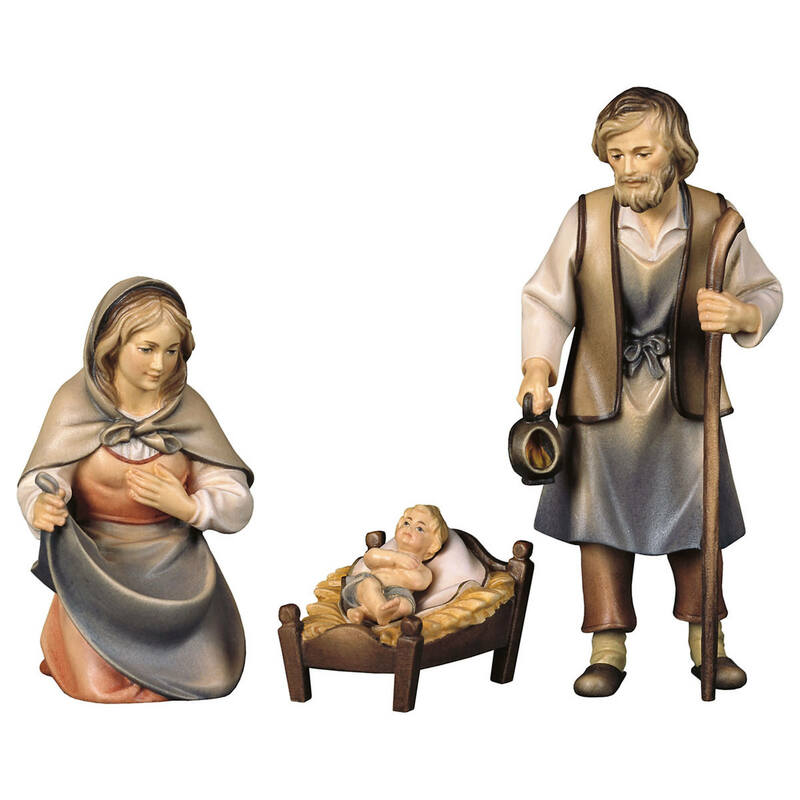 Ulrich Nativity Set - 10 pcs. 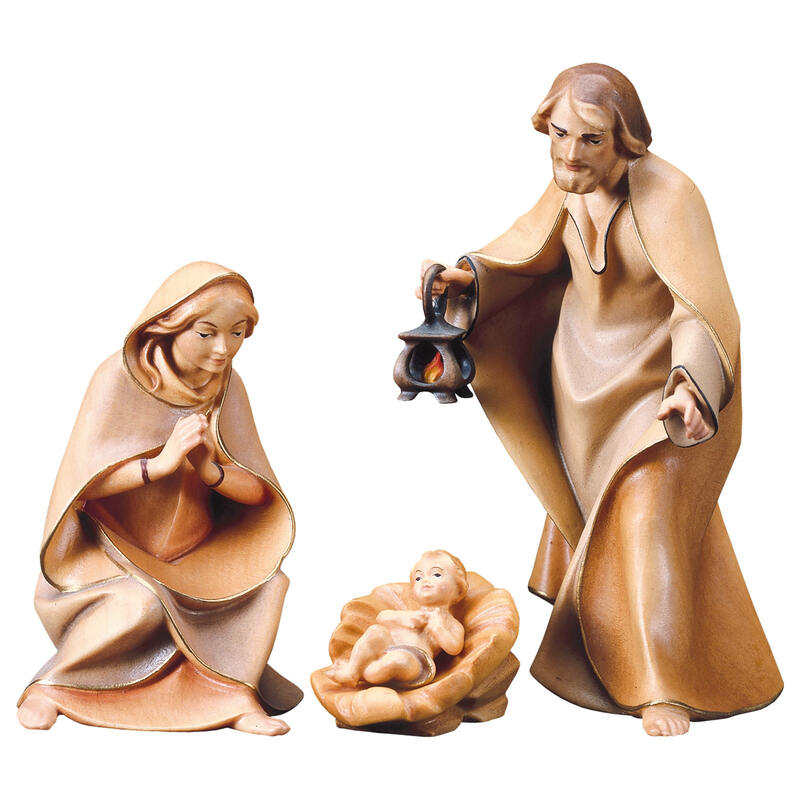 Nativity Set - 22 pcs. 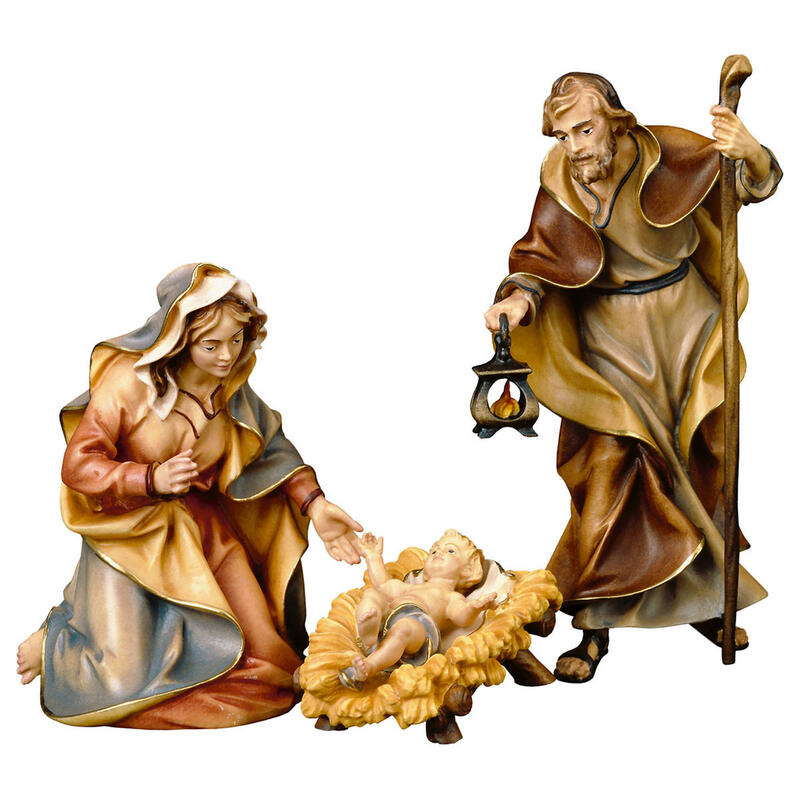 Nativity Set - 27 pcs.